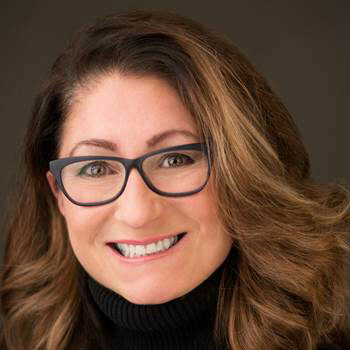 Waterloo – Wilfrid Laurier University has appointed fundraising and business-development leader Sandra Palmaro to the role of interim vice-president of Development and Alumni Relations. Palmaro has held numerous senior roles in both the private and not-for-profit sectors, including national co-CEO and CEO of the Ontario Region of the Canadian Breast Cancer Foundation; executive vice-president of SickKids Foundation; and vice-president, public sector, at Microsoft Canada. Palmaro will take over the vice-president’s duties from Rob Donelson, who is pursuing a new opportunity as executive director of Development and Alumni Relations at University College Cork in Cork, Ireland. “This is an exciting time for Laurier and I am honoured to play a part in its future success,” said Palmaro. As interim vice-president of Development and Alumni Relations, Palmaro will work closely with the president’s executive team, academic and administrative leaders, the alumni association, donors, volunteers and the Development and Alumni Relations team to develop and steward strategies that advance Laurier’s philanthropic culture and reputation, and strategically align fundraising goals and engagement initiatives in support of the university’s academic mission. She will also work with the Development and Alumni Relations team and key volunteers to guide the university’s $130-million Catalyst fundraising campaign. Palmaro’s term begins July 10, 2017 and runs to June 30, 2018. In the coming months, the university will initiate a formal search for a leader to take on the role of vice-president of Development and Alumni Relations on an ongoing basis.